As a visionary company we encourage visionary tea ethics. 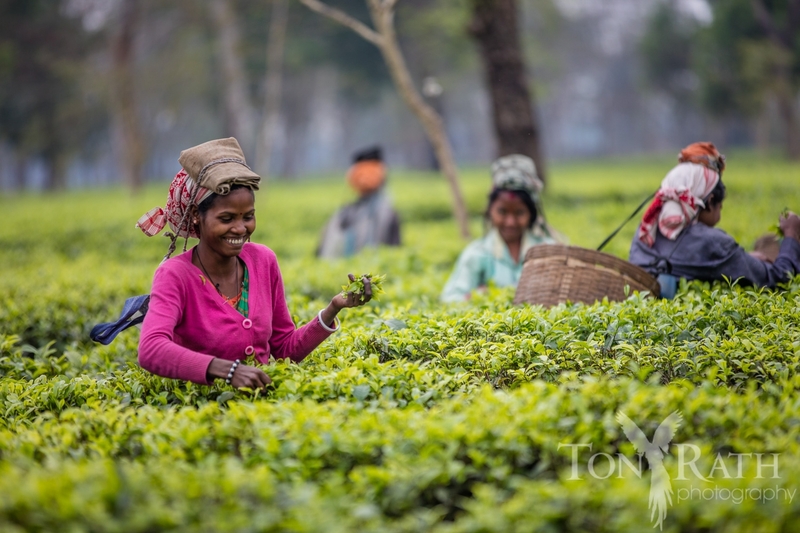 We at Planet Teas recognize the need for a modern business to be 100 percent ethical and sustainable for the benefit of the world and future generations. For this reason we are always striving to source the best ingredients at the fairest prices and incorporate sustainable manufacturing practices. With this intent we source organic and fair trade teas and spices where possible and always looking for ethical farmers, cafes, stores, and distributors to partner with. It is our strong belief that tea is an ultra sustainable part of the human earth relationship and is a perfect resource for those seeking to live a low impact high quality healthy life style. Tea ethics means a good product produced and enjoyed with mindfulness and appreciation for the spiritual and natural world in which we live. Let us serve you while you better the planet and yourself on your journey in life.